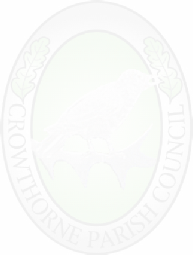 Each year Crowthorne Parish Council considers requests for grants to assist organisations involved in delivering valued services to the Crowthorne community. Applications for funding must be received by the beginning of December. 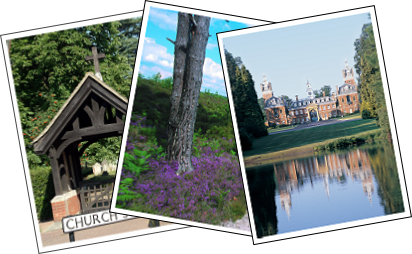 Organisations which are successful in their application will normally be presented with their cheques at the Annual Parish Meeting of Crowthorne Parish Council held between March and April each year. Application forms are available from the Parish Office or can be downloaded from the Parish Council website. The application must be accompanied by a copy of the organisations most recent accounts and if available the budget for the forthcoming year. Closing date: 13 December 2019 - Applications received after this date will not be considered until the following year.